For a limited time purchase the ReelSonar iBobber Castable Fishfinder listed on this page and get FREE ReelSonar Multi-Tool Pliers (retail value $14.99). The FREE ReelSonar Multi-Tool Pliers will be added automatically to your shopping cart. The ReelSonar iBobber is perfect for anyone who loves to find fish and wants to catch more of them. All you have to do is cast it and the iBobber syncs via Bluetooth Smart that works with iPhone 4S, 5 and 6 series, iPad, and with phones and tablets for Android (v4.3 and later). and shows you where the fish are. 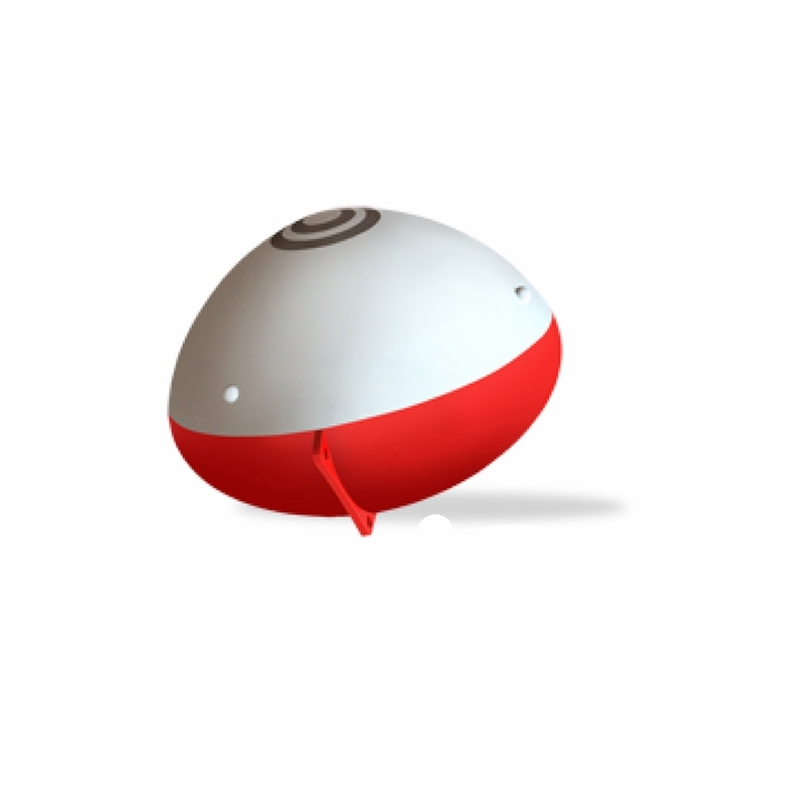 The iBobber is simple to use, easy to charge, and can help make fishing even more fun. Even with a boat-mounted fishfinder, the iBobber can free you from seeing fish only under your boat. 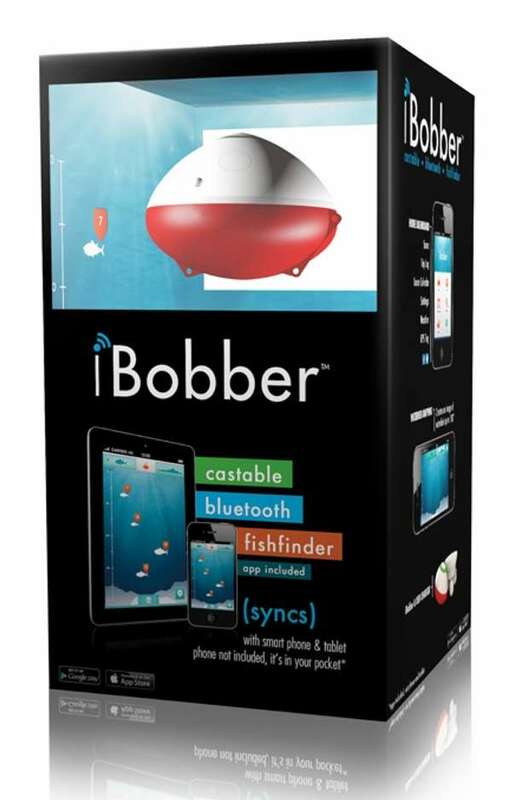 The iBobber syncs with your smart phone or tablet up to 100ft away. 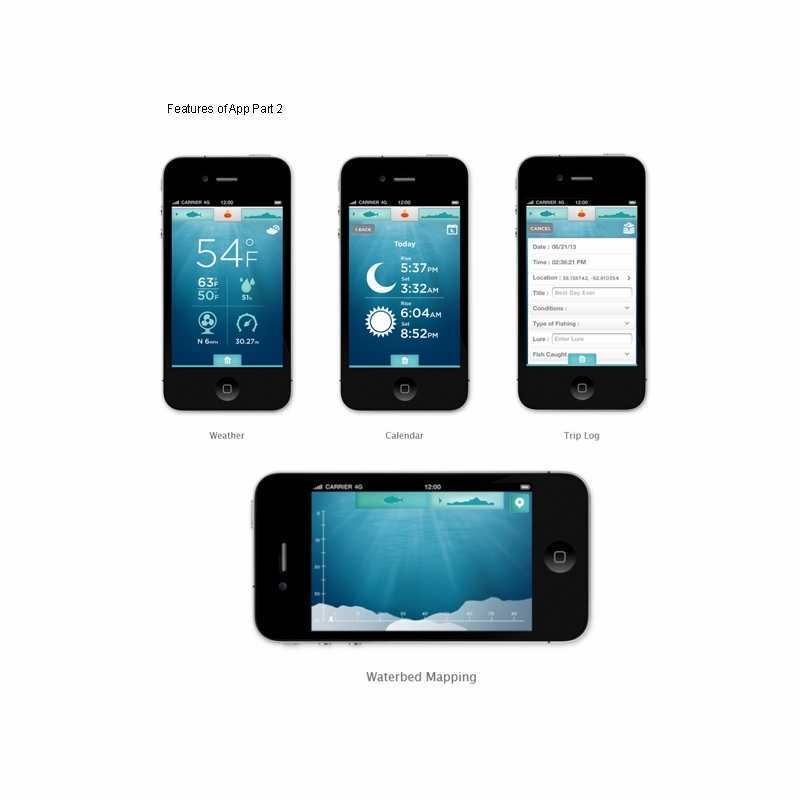 It uses sophisticated sonar to locate fish up to 135ft under water, while the app enables you to GPS tag your favorite hotspots, map waterbed contours, and measures water temperature. 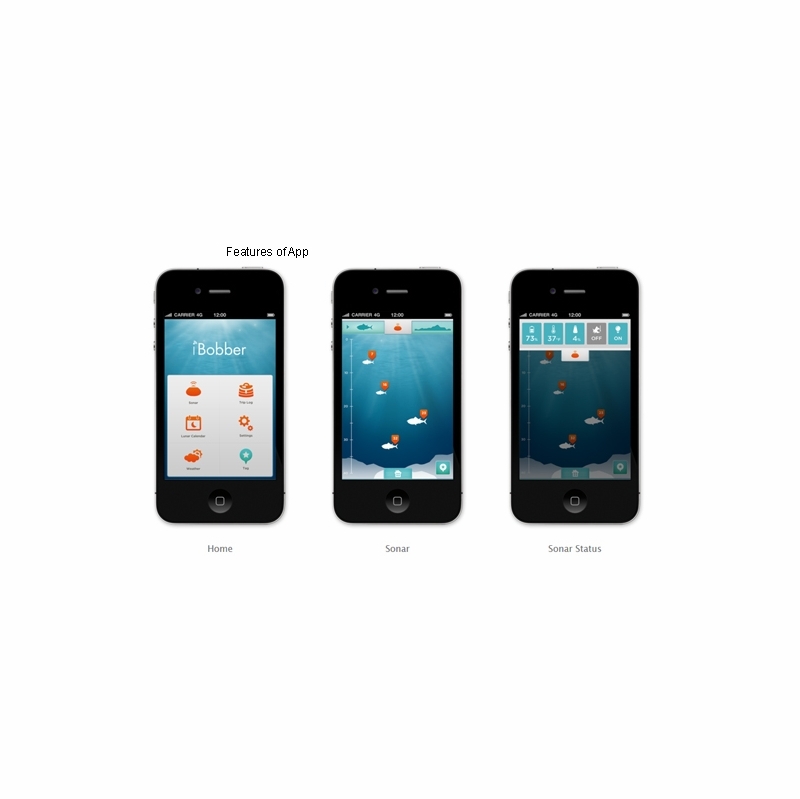 You are also able to save details of all your fishing with the Trip Log and it can be shared across social media. 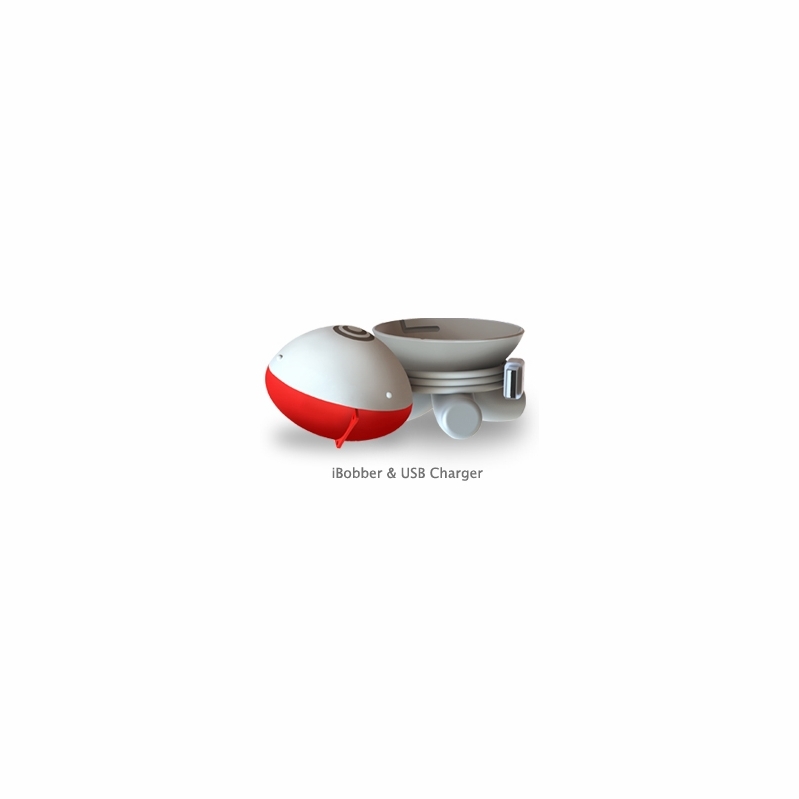 Use iBobber from your boat, kayak, or shore. Get yours today, and make every day of fishing a better day of fishing. Seriously? It's fishing.... it's not that hard. Trying to find the fish is %50 of the fun of this sport. overall, bobber is a really good product. depth detection is within a foot or so even at 40ft (confirmed with the down rigger). small unit, easy to cast. Took a minute to set up and navigate the App. What is the minimum depth that the I bobber can be used? The bobber will work in as little as 1 foot of water. Where is water temp displayed? I would like to know if this product is okay to use in choppy and/or waves like you get from shore on a big lake. I wouldn't throw it in the surf but it can handle chop. Will the LED beacon remain on if the iBobber is out of the 100' radius? Yes, the LED will remain On even if the bluetooth disconnects. How shallow will this device read? I fish often on a kayak, would it work well? This has an accurate reading up to 135 feet. It would work using it on a kayak. It advertises that it can be used in 135' of water. But, when it comes to spotting fluke you are going to have a difficult time with any traditional fish finder let alone the IBobber. Generally, fluke are not a fish that can be spotted with a fish finder unless maybe you have completely flat conditions while using a very powerful, high end fish finder. The IBobber is not quality enough for fluke to be honest. Nor would I trust it in 70' of water. So if I'm fishing some place remote and I have no cell signal, will this work? Yes it will, it works through blue tooth. There are conflicting answers below about being compatible with an android phone. Please respond if I can use this product with an android. As long as your phone has blue tooth and picks up blue tooth well than it will work for you on your android. Does the ibobber use wifi?Thanks!! The iBobber used bluetooth, not wifi. Chris, this will work with any Android device version 4.0 or later. This should work with your tablet, just check to see the version that is installed on your device. What cone angle does the Ibobber's sonar project? I would like to be able to figure out how large of an area the bobber "can see" at a given depth. Hello Russ. The iBobber projects it's signal at a 90 degree angle at 118kHz and is effective to 135 feet or 41 meters. Please let us know if you have any more questions! What is the approximate radius the bobber will detect? According to the iBobber website, it has a radius of up to 100'. I am concerned about this snapping my line. What are the line recommendations and how exactly is it attached to your line? Hello Anthony. The iBobber is very lightweight coming in at just under 2 ounces. It should by no means break your line. It is rigged the same way a standard bobber is and casts the same way as well. Please feel free to contact us if you have any more questions! Hello Jason! 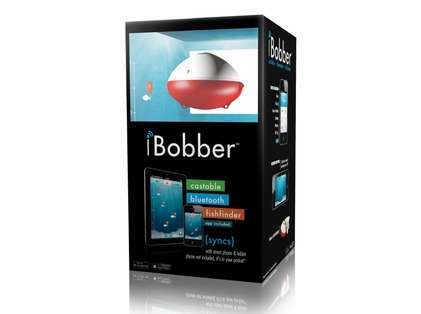 Unfortunately at this time the iBobber is only compatible with the iPhone and the iOS operating systems.